Flipping Death comes to us from the awarding winning game studio and creators of such games as Zombie Vikings and Stick It To The Man! (Zoink Games) and their new game flipping death is one based on what we’ve seen from the trailer, looks to be a fun and wacky afterlife adventure we can’t wait to play on Nintendo switch. 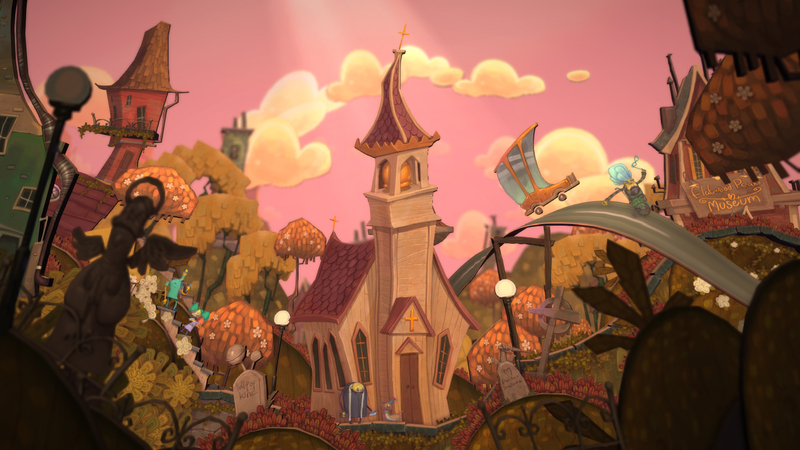 Welcome to Flatwood Peaks, a small whimsical town with a problem – Death is on vacation. 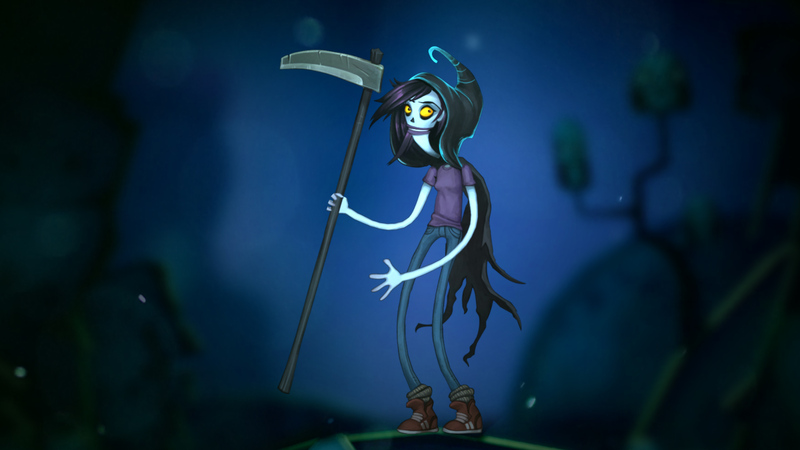 Play as Penny and help trapped ghosts with your trusted scythe. Flip the entire world around to solve puzzles on both the living and the dead side and slowly uncover the mystery surrounding your own demise. ● Flip the entire world with the press of a single button! 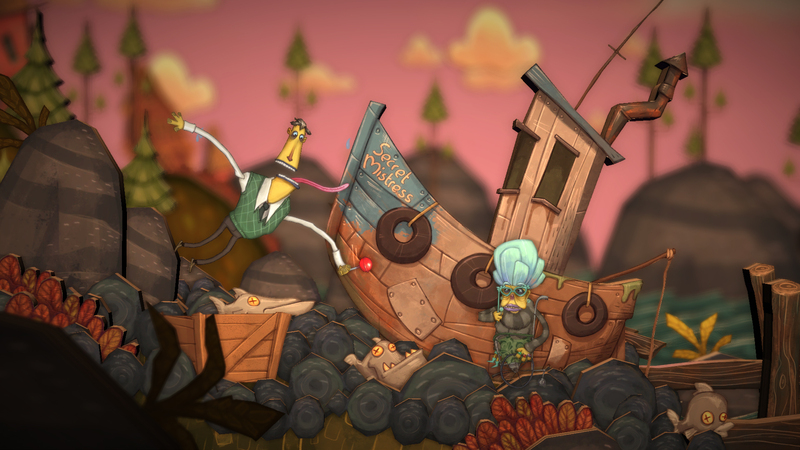 ● Spiritual successor to our previous well-received game Stick it To The Man! Hollow Knight is eerie and sometimes unnerving, but there is a good-hearted core of humour and levity in there too, especially when conversing with all of the weird and wonderful NPCs you’ll find along the way. Hollow Knight has beautiful traditional art, fluid and responsive action, challenging but fair gameplay and a bizarre insect world begging to be explored and conquered. Beneath the fading town of Dirtmouth sleeps an ancient, forgotten kingdom. Many are drawn beneath the surface searching for riches, or glory, or answers to old secrets. As the enigmatic Hollow Knight, you’ll traverse the depths, unravel its mysteries and conquer its evils. Equip Charms! Ancient relics that offer bizarre new powers and abilities. Choose your favorites and make your journey unique! Platforms: PC, Mac, Linux and Nintendo Switch. Finally, the psychological horror game Layers of Fear is coming to the Switch as Layers of Fear: Legacy, a version that includes both the original game and its expansion. Layers of Fear: Legacy is a psychological and psychedelic horror game about a madness-engulfed painter striving to create his Magnum Opus. Learn the dark story of his past while gathering carefully crafted personal items that can be found in the game. Traverse the vision-induced, constantly changing house full of supernatural phenomena, where each move of the camera can shift the environment, and discover the true motive of the artist. 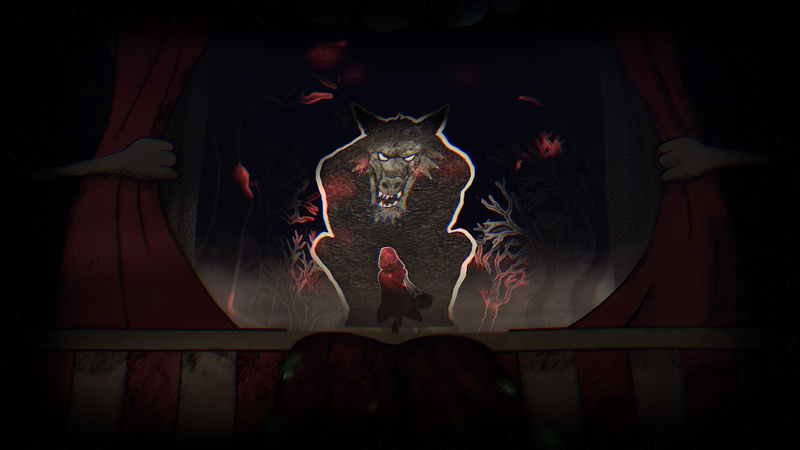 The Long Reach is a horror-thriller hell bent on screwing with your perception of things. Don't that sound fun, well I think it does. 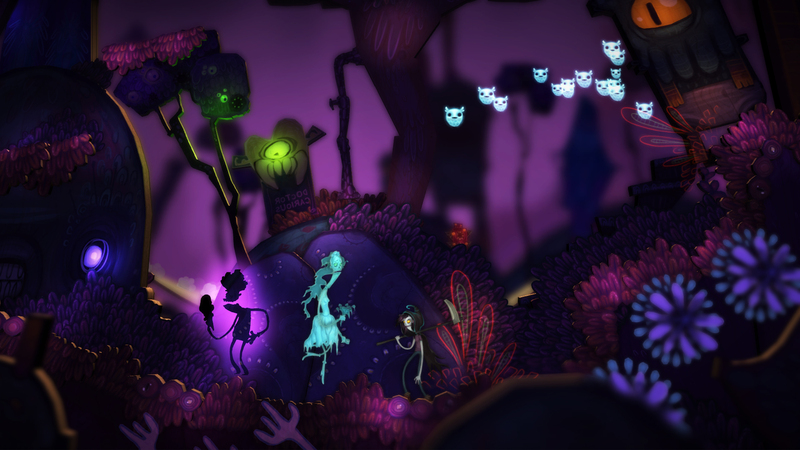 Dream Alone is a 2D platformer with classic platform gameplay, unique abilities, deadly traps, horror elements and a dark storyline. A mysterious sickness strikes a quiet village, one by one, people fall into a coma. When your family becomes affected by the disease, you start a dangerous journey to find the mythical Lady Death who is said to have powers that can stop or even revert the disease. The story takes you through many lands, from forests, marshlands, caves and factories. Most of the levels have an alternate reality version, you can use this reality to get through areas you weren't able to before and discover new secrets. A mistake, a wrong jump or simply not being careful enough is sure to equal death. Precise jumps and running, however, are not enough. Some traps need to be deactivated using the hero’s clone ability which allows the player to leave behind a copy of themselves and use it to activate any levers or pressure plates. Grayscale graphic with original “old horror” camera effects. Atmospheric story bringing to mind the darkest of fairy tales. Unique gameplay due to alternate reality levels and time warp. 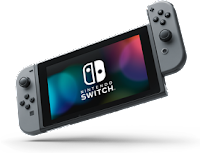 Hey guys, I hoped you enjoyed our list of awesome paranormal themed games coming to Nintendo Switch, if so, please feel free to share your thoughts in the comments down below.